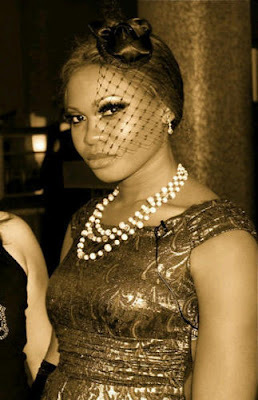 Kennis Music Singer and Ex-Big Brother Nigeria Housemate, Goldie Harvey is confirmed dead. According to her social media account Admin, she died shortly after arriving from the Los Angeles, USA , where she reportedly attended the Grammys. This is truly very heart breaking news! I am in utter shock. May her Soul rest in perfect peace and May God comfort her close friends and family at the difficult time.